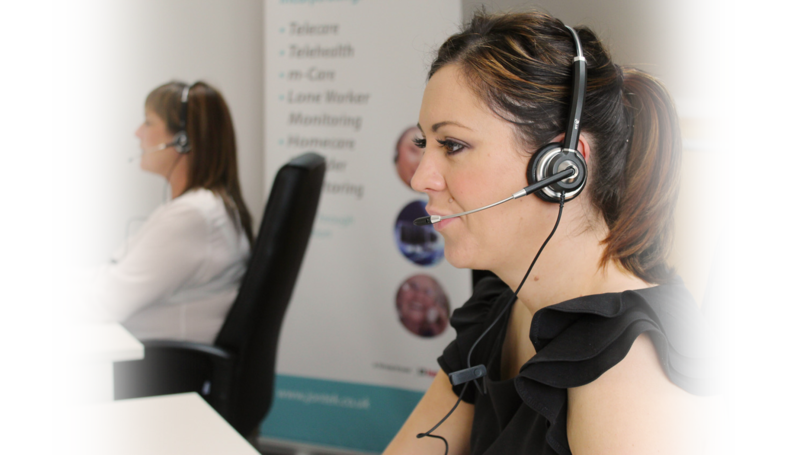 Jontek provide Assisted Living Alarm Monitoring and Response Centre solutions, incorporating telecare, telehealth and m-Care to over 60 organisations across the UK. We are experts in our field, focusing purely on developing, installing and supporting the most advanced monitoring systems that are available 24 hours a day, 365 days a year. Our drive to achieve technical excellence means that we invest over 25% of our annual sales turnover back into the research and development of our systems. We are continuously developing our systems to ensure we meet the evolving needs of our clients, to safeguard their investment for the future. Answerlink is a comprehensive Assisted Living Platform for the management of Telecare, Telehealth, Lone Worker and m-Care services. Answerlink uses the very latest technology to help deliver the best possible service and is tried, tested and proven to be fully compatible with ALL of the telecare alarm equipment in use throughout the UK. Answerlink provides a user friendly, powerful, yet flexible reporting solution that allows managers to report on any aspect of their service, without requiring any IT expertise. The system allows you to search all of your client record data fields and apply a series of filters in order for you to build up intelligent queries. When your reports have been configured, they can be scheduled for automatic generation and delivery. This powerful feature allows you to generate and save bespoke reports on any aspect of your client database, which can then be stored for future use. A suite of standard pre-defined reports are automatically provided, which include those required for the Telecare Services Association (TSA) Code Of Practice KPIs, helping managers to measure your centre’s daily performance or identify areas that may require further attention. All reports can be exported into a variety of formats including Excel, MSWord, XML, PDF, CSV, Web archive and HTML. All written communication to and from your client, service users and their contacts can be attached to the Service User Record, providing a simple but effective mini document management system. This can be used for both electronic documents and paper documents, which can be scanned in and attached to the Service User Record. This feature supports the Government’s requirement for an ESCR (Electronic Social Care Record), where all required information is available from a single system. In order to work in the most effective and efficient way, emails can be sent directly to your client and their contacts from the Service User Record, and then recorded directly into the service user’s Correspondence Tab. This reduces the risk of error, logs all communication effectively and speeds up the correspondence process. The Answerlink system can be used by a wide variety of personnel, with carefully managed and secure User Profiles, for example Senior Management, Health and Social Services. This secure access offers improved partnership working opportunities. Call conferencing involves the ability to set up a 3-way conversation which is extremely useful for supporting services such as Language Line or NHS 24. Answerlink has the functionality for e-mail shots to be sent out to pre-selected groups of service users via email or hard copy, saving many hours of administration time. This activity is automatically recorded in the service user’s Correspondence Tab, providing a full history of communication with the service user. The Incident Logging Module utilises pre-defined electronic forms for the recording and reporting of a wide variety of incidents, for example bogus callers, Environmental Health issues or Out of Hours repairs. These forms can then be emailed directly to the relevant department. If a service user leaves the service, their record is automatically archived into the Archive Module. The full service user record is then available for viewing in the case of any future queries and reporting purposes. For example, it is possible to find out how many service users have left the service in the past 12 months and why. Voice Recorder Integration allows authorised personnel to access voice recordings for all calls directly from the Calls History. This makes it very easy for managers to access voice recordings when required, for example, during incident investigations, staff training or performance assessments. Whilst viewing a service user, Answerlink allows a google map to be displayed showing the location of the service user. It is then possible to obtain directions for the responder using the standard mapping features. Answerlink has the ability to view live CCTV images from door entry systems equipped with an IP camera interface. This allows easy verification of a visitor’s identity before allowing access and can act as a deterrent to bogus callers. The system provides the facility for sending and receiving SMS text messages to/from any service user's (or their contact’s) mobile phone. These messages are then automatically added to the service user’s Correspondence Tab. Text messaging is the preferred method of communication for some service users and may be the only method of communication suitable in some cases, for example if the service user has hearing difficulties. Answerlink is fully compatible with ALL of the telecare alarm equipment in use throughout the UK. Jontek's comprehensive Assisted Living Platform allows the simultaneous management of Telecare, Telehealth, Lone Workers and m-Care services. Answerlink provides a user friendly, powerful, yet flexible reporting solution for any aspect of a service with no IT expertise required. The Answerlink system can be used by a wide variety of personnel, with carefully managed and secure User Profiles which improves partnership working opportunities. Voice Recorder Integration makes it very easy for managers to access voice recordings for incident investigations, staff training or performance assessments. Answerlink is a comprehensive Assisted Living Platform for Telecare Monitoring, and the management of Telehealth, Lone Workers and m-Care services. 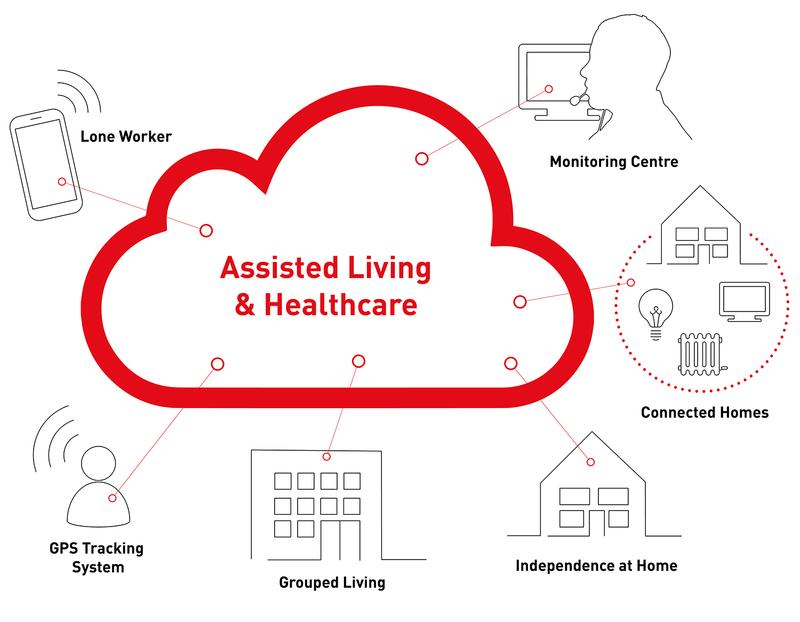 Telecare devices are designed to be integrated into an Assisted Living scenario, and have the ability to connect wirelessly to an At-Home alarm unit to allow the user to make an emergency call for help, or make the call for them when recognising their need for assistance. More than 90% of people say they want to live independently in their own homes for as long as they possibly can. For today’s telecare users, they can be assured of total peace of mind, knowing that help is always available; 24 hours a day, 7 days a week. Answerlink is tried, tested and proven to be fully compatible with ALL of the telecare alarm equipment in use throughout the UK. 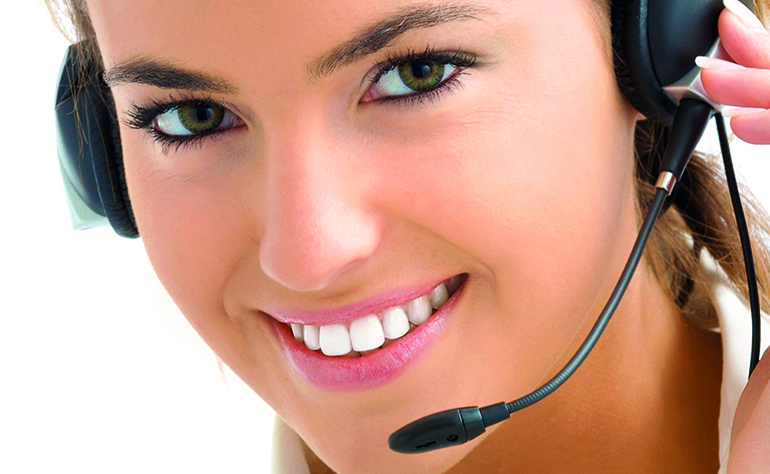 The management of a telecare system involves numerous processes, people and products. 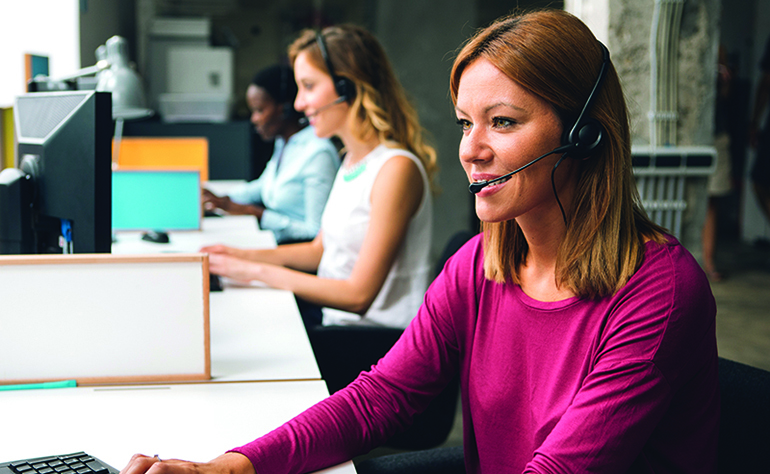 In order to create a telecare system that provides an efficient, professional service, your monitoring centre needs to have visibility of your whole end-to-end process. As new service users are referred to your organisation, all the necessary details are entered directly into the Answerlink system. The service user details create the secure, core information portal from which all the other processes and actions will take place. As the telecare management tools are fully integrated, the central information system will continually be updated in real time. This feature captures all the assessment information needed. The data is input directly against the service user and includes the ability to assign dates and times of appointments and notes against each appointment. This can be linked to a calendar where all the other relevant activity can be viewed, for example previous appointments or review dates. The ‘Installation Tab’ on each Service User Record is where detail of stock installation and de-installation can easily be input and accessed. It is simple to view other relevant information at this time including stock or staff availability. Answerlink has a fully integrated Stock Control System. The system provides powerful and flexible stock management capabilities for both local and remote operators. The stock control system is extremely flexible and allows the management of a variety of equipment including alarm units, sensors and wheel chairs. Each individual stock record includes warranty period, full stock item history and stock notes fields for battery replacement, servicing dates etc. The system will also cater for stock with and without serial numbers. The stock system allows for batch entry and supports barcode readers. The system provides the ability to report on the type of equipment, availability and age of stock. All changes/updates made to stock are logged for auditing purposes. All information associated with stock can be queried and reported upon. For example an operator can create a report that shows the battery replacement date for stock items whose batteries need replacing within the next month. This report can then be scheduled to be run and automatically delivered to the customer’s maintenance team each month. The Staff Scheduling Module allows the monitoring centre to manage their staff in the most flexible and efficient manner, optimising resources and saving money. Using a variety of criteria, staff rosters can be created quickly and efficiently for all your support staff. These may include staff availability, shift patterns, qualifications or location for Centre Operators, Telecare Installers or Assessment officers. All diaries can be linked to service user records, to enable a fully transparent and integrated system. Answerlink allows every aspect of the telecare process to be reported on, for example how many installations have taken place in the last week or the average time between referral and assessment. Bespoke reports can be set for automatic generation and delivery, which can then be saved for future reporting. A telecare monitoring centre needs to have visibility of the whole end-to-end process to create an efficient, professional service. The Answerlink Telecare Mangement Suite features Telecare Referral, Integrated Assessment Tools and Installation Management, Stock Control, Staff Scheduling and Reporting. Jontek’s Lone Worker Monitoring is a software package used to monitor the activities and safety of employees and contractors working in the field. Lone worker can be used to monitor your in-house staff visiting a service user to carry out an assessment or an installation of telecare equipment. It may also be used to monitor staff from another department within your organisation who you provide the Lone Worker Monitoring Service. Regardless of who is being monitored, Lone Worker is an effective way of ensuring all work is safely delivered as planned. The main purpose of Lone Worker Monitoring is to provide a safety mechanism for those working out in the community. It provides the reassurance that if any member of your staff encounters a problem during the course of their duties, help is at hand. The Answerlink monitoring and response centre maintains Lone Worker records which detail all essential staff information including name, description, contact numbers etc. The system has a fail-safe mechanism so that if a worker forgets to log in or log out of a visit, the operator is prompted and can then verify their status. If a potentially serious situation arises, the Lone Worker can press the panic button on their mobile phone to call the dedicated Lone Worker Panic Line at the centre, this is then automatically highlighted on the alarms calls waiting screen. Once the call has been accepted by the centre operator, the Lone Worker record is displayed with details of the Lone Worker, including their current visit. The operator is then able to talk to the Lone Worker to ascertain the situation and respond accordingly. There is also the option of using GPS locating technology which allows the exact location of the Lone Worker to be found via a 3rd party mapping application e.g. Google Maps. m-Care is the provision of assistance, support and advice to clients in their own homes AND out in the community as they go about their normal daily lives. Anyone who uses a mobile phone can use m-Care by simply pressing a speed dial number on their mobile handset to contact their 24/7 response centre. The call will be presented to the centre operators in a similar manner to a typical telecare call, showing clearly that the call is from a mobile phone, and allowing a normal two way conversation to take place. The service has the potential to allow GPs to prescribe more ‘early intervention’ services, engaging the patient much earlier in their care plan. With some GPs now being involved in the commissioning of services, it may be very attractive to them to prescribe a 24/7, cost effective monitoring and reassurance service. The Telecare Services Association (TSA) have produced an m-Care good practice guide which may be of use if you plan to introduce m-Care services, please see the download section for more information. Standard mobile phone application - m-Care allows Answerlink to receive incoming calls from any standard mobile phone. Efficient management of calls - All m-Care calls are received and managed as ‘alarm calls’ at the response centre and not general telephone calls, despite coming in from a standard mobile phone. Messaging facility available - SMS text messaging (both sending and receiving) is available to all users of the response centre. Tracking - History of all SMS messages are logged and recorded. GPS location finder - An built-in GPS location finder is available for more vulnerable clients. Standard mobile phones - A range of cost effective standard mobile phones can be provided if the client does not already have a mobile phone. The Automated Reassurance and Reminder Service aims to increase levels of independence and confidence to all service users. The reassurance service checks if a service user is feeling well and allows for support to be called if required. The reminder service can be used to support those service users who need to take regular medication. At set times during the day an automated message will be sent to the user’s mobile telephone or landline which will then ask for a response. This message can be an automated voice message, a personalised voice message or an SMS text message. A positive response from the service user would be to press a key on their telephone key pad and this would then indicate the service user is OK. If the response from the automated reassurance/reminder call is negative, a series of calls/text attempts can be made to the service user. Answerlink facilitates the provision of inter-operable Assisted Living Solutions that can share data and provide intelligent escalation pathways. Answerlink integrates with a wide variety of 3rd party solutions and allows the centre to manage alerts, escalating them to your partner organisation’s medical professionals. It is the use of telecommunications technology to electronically share data which is related to a patients healthcare. This data is most often shared between a patient and their healthcare professionals, which allows the remote monitoring of long term health conditions. The ability to share this data, and provide long-distance care, creates an intelligent escalation pathway. Wherever and whenever you need to log on to your Answerlink system, you can. The new remote calls handling feature from Jontek allows staff to handle calls anytime anywhere, within an organisation, or even from home. By simply clicking on the Answerlink icon on your desk top, a remote connection to your Answerlink system can be opened, which allows staff to log in via your secure corporate network. After logging in as normal, you enter your landline number, or any other number which you will be call handling from. You are able to enter a variety of telephone numbers including a desk phone and extension, a home telephone number or a mobile telephone number. Answerlink will display a 4 digit security code on the screen. It will then call your specified telephone number and ask that the code is entered into the telephone keypad to verify the correct telephone number has been connected. Once this has been done, you are presented with the Answerlink Calls Handling Screen and you are then able to take calls and manage data as normal. 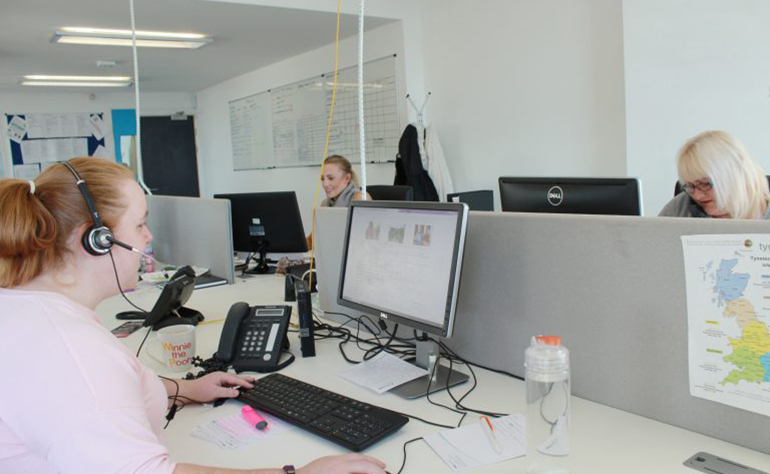 All calls are voice recorded as normal and a full audit trail is provided, including details of all calls handled and any follow up actions required. As the application runs in a browser, it is not necessary to be loaded onto your desktop or laptop. This solution can also be used as a part of a Disaster Recovery solution. AEGIS is the latest generation of Homecare Provider Monitoring System and has been developed in response to customer requests for a cost-effective solution that gives greater flexibility, ease of use and improved reliability. 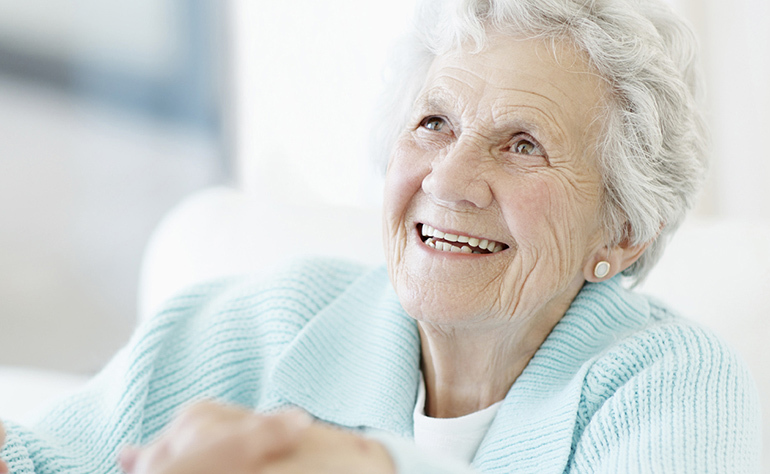 AEGIS utilises state of the art technology to capture real time carer visit information, eliminating the need for timesheet returns and reducing administration effort. It does not require the purchase of any specialist telephone equipment and no client call charges are incurred, making it simple and cost effective to implement and operate. Our solutions have been designed to allow integration with existing Social Services Corporate systems, Homecare Rostering systems and will also link to your corporate WAN via the intranet/internet in-line with the Government’s e-Gif Policy. 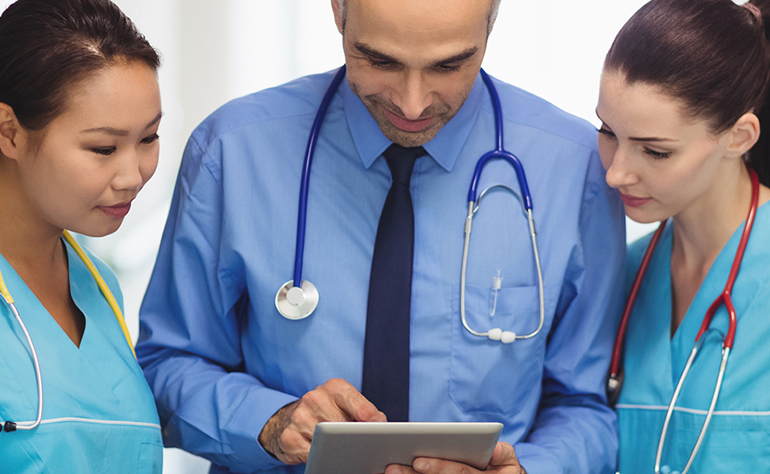 AEGIS Care Provider monitoring can be provided as a stand-alone package with web based reporting to monitor and report on the internal/external provision of care. We can also offer our Homecare Provider Monitoring fully integrated with Answerlink or integrated with your existing scheduling system. Compliant with all Government legislation - Our systems have been developed to comply with all of the current Government legislation for homecare providers, namely The National Care Standards, Fairer Charging Policies, CSCI, e-GIF (Government IT Web Standards) and the Electronic Social Care Records (ESCR). Fully integratable with no limitations - Our system allows greater integration between Social Services, Health and Housing, enabling information to be exchanged between their various databases. Fully scaleable, AEGIS has no practical limit to the number of carers being monitored or the number of concurrent users. 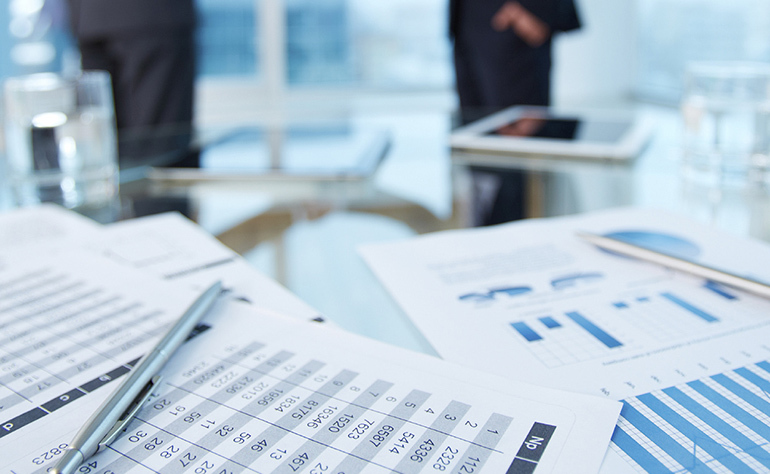 Management Reporting - The system has a powerful and user-friendly reporting facility which allows clients to record extensive statistical and financial information on the range of homecare services they provide and ensures they meet the increasing demands of the Government for accountability. 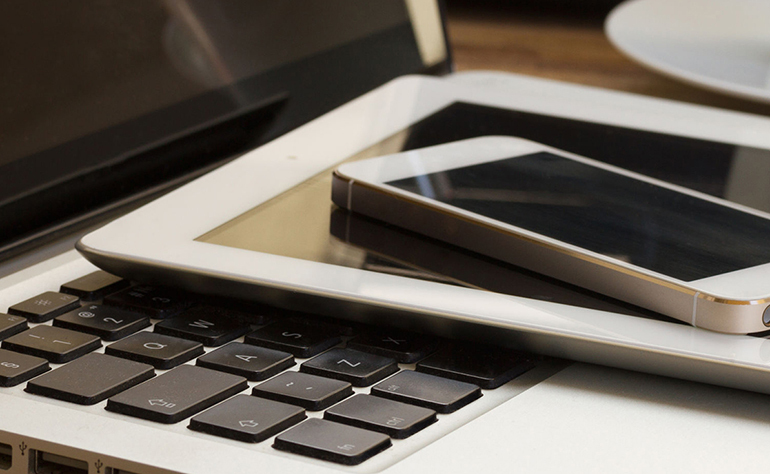 Hosted Solution - AEGIS is provided as a hosted solution, allowing secure remote access via a Web Browser. All remote web communication is fully encrypted and all computer and telephony equipment is hosted by our secure data centre partner which is maintained by Jontek 24 hours a day, 365 days of the year. Finance - AEGIS can export qualified information to allow accurate Client Invoicing, Staff Payroll and Purchaser Billing. The system can also interface with a wide variety of financial systems including Sage and Pegasus. Security Manager - The system has a powerful and flexible built-in security manager which allows it to be tailored to meet your needs in terms of accessibility of information, covering a wide range of personnel with varying functions and requirements. Auditing and Traceability - A powerful feature of the system is that it allows for full auditing and traceability of all actions carried out. The audited information can then be reported on to give an overall understanding of how the system is being administered. Real Time Alerts - One of the most important features of the system is to provide a safety mechanism for carers and clients. It provides reassurance to both parties that the system will always be keeping a watchful eye on them for any potential problems whilst providing care. In the event of a problem arising the system can generate real time ALERTS to ensure any issues are highlighted early for immediate attention and remedial action. 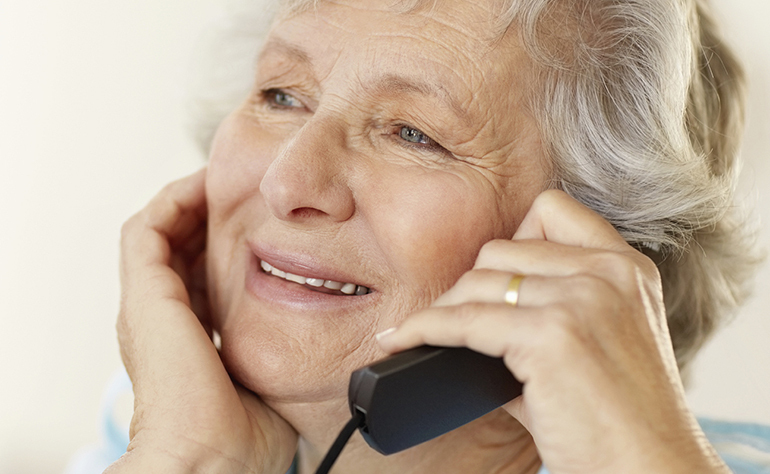 Voice Mail - Messages can be exchanged between Carers and their Supervisors using voice mail. A voice mail message in relation to the visit can also be tagged to the visit record for future verification and authorisation. The Jontek 3G Homecare Staff Scheduling system has been developed in response to customer requests for a cost-effective solution that gives greater flexibility, ease of use and improved reliability. The system has a powerful and user friendly reporting facility which provides the vast array of reports necessary to run a high quality and efficient homecare service in an ever more demanding climate. HomeCare Staff Scheduling 3G helps care providers meet the increasing demands of Government for accountability and provide extensive statistical and financial information on the range of homecare services they provide. Our software solutions not only meets today's needs but will also continue to evolve in line with client’s growth in services, thus ensuring that we meet your needs for the future. We are able to offer our homecare scheduling and monitoring systems fully integrated with Answerlink, stand-alone or integrated with your existing systems. Complaint with Government Legislation - Our systems have been developed to comply with all of the current Government legislation for Homecare Providers, namely The National Care Standards, Fairer Charging Policies, CSCI, e-GIF (Government IT Web Standards) and the Electronic Social Care Records (ESCR). Fully web-enabled in line with the Government e-GIF Policies - The system allows greater integration between Social Services, Health and Housing, enabling information to be exchanged between their various databases. Fully scaleable, the Home-Care 3G system has no practical limit to the number of sites or the number of users. The application utilises SQL Server, is a Smart Client application, requires no installation and can be run as a desktop application or within a browser. It has a rich GUI and does not rely on having Citrix installed. Security Manager - The system has a powerful and flexible built-in security manager which allows it to be tailored to meet your needs, in terms of accessibility of information, covering a wide range of personnel with varying functions and requirements. Reporting - Our system provides a wide range of management reports, allowing detailed analysis of the provision of care. The system will allow searching/filtering of any field on the database which then allows a series of filters to be applied to build up intelligent queries. This allows the users to report on any aspect of their client’s database and these ‘bespoke reports’ can then be saved for future use. In addition, all reports can be exported into a variety of formats Excel, MSWord, XML, PDF etc and then scheduled to be emailed on a regular basis to other departments. Finance - Home-Care 3G can export qualified information to allow accurate client invoicing, staff payroll and purchaser billing. The system can also interface to a wide variety of financial systems including Sage and Pegasus.